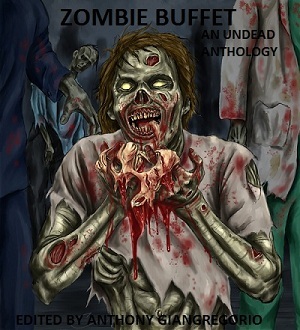 Clean Living is my first foray into the currently in-vogue genre of Zombie fiction. I wrote it in 2010 but it didn’t find a home until I came across a Facebook post from Open Casket Press. OCP and its owner are fairly infamous these days and it’s probably a bad idea for writers to get involved with them. That said, I had two stories published by OCP and my experience was generally quite positive.